Since I don’t photograph during my workshop, I just grabbed this quick image with my phone. 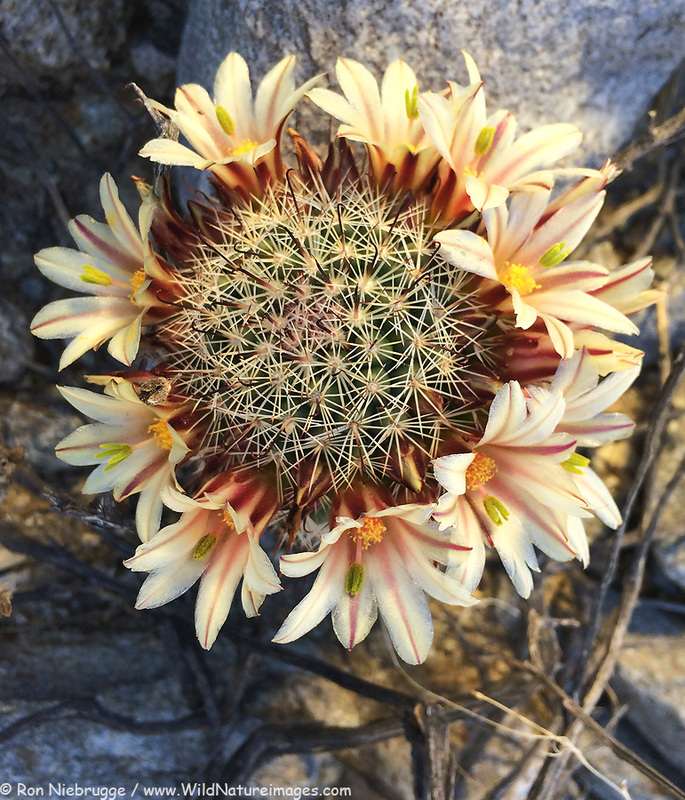 Along with the desert lilies, the fishhook cactus are blooming like no year I have seen! 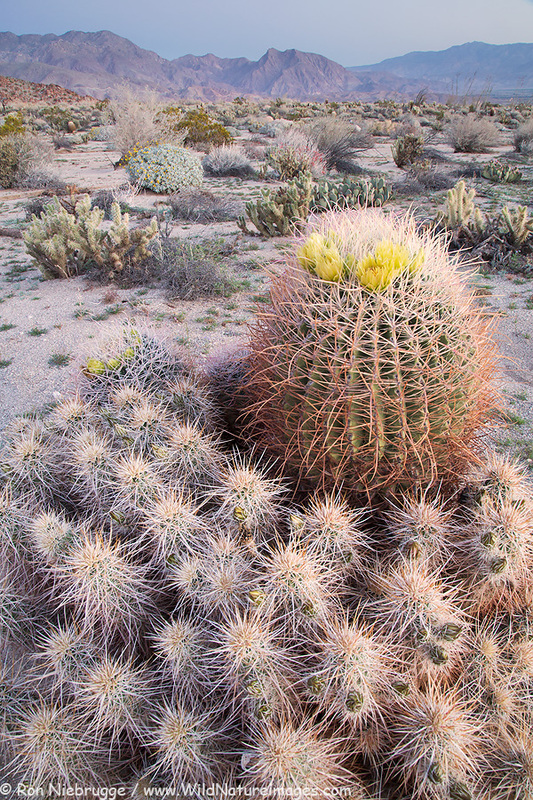 Especially on the Cactus Loop Trail near the Tamarack Campground. Ocotillos are looking great as well. 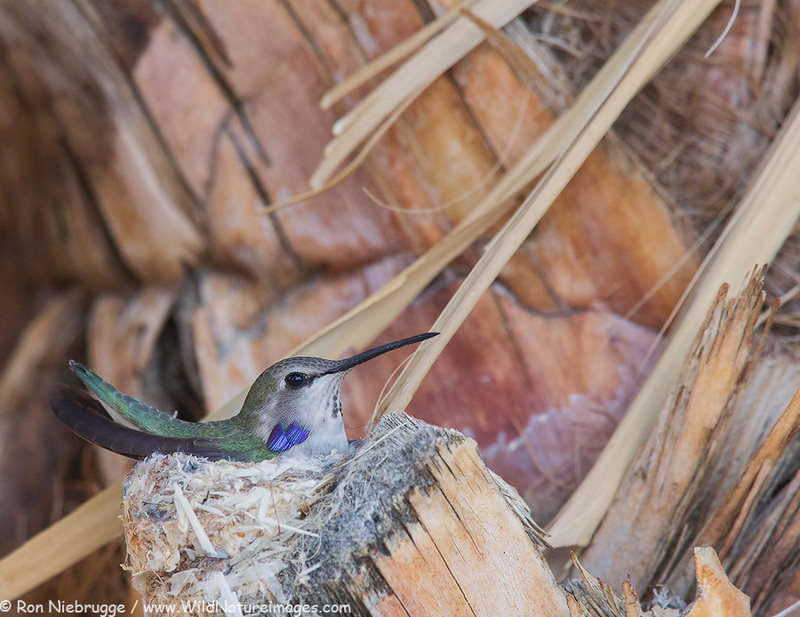 Anna’s Hummingbird nest, Borrego Springs, California. Had the pleasure of watching 3 separate hummingbird nests yesterday – this Anna’s, a Costa’s and a third one in our campsite. The first two I had the benefit of a retire college professor to help with the id, but I’m not sure on the third nest. 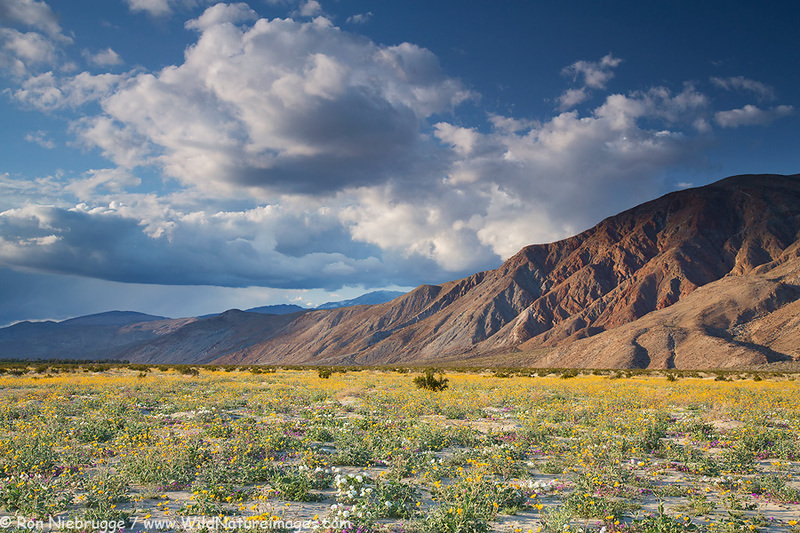 Desert wildflowers in Anza-Borrego on February 26, 2015. 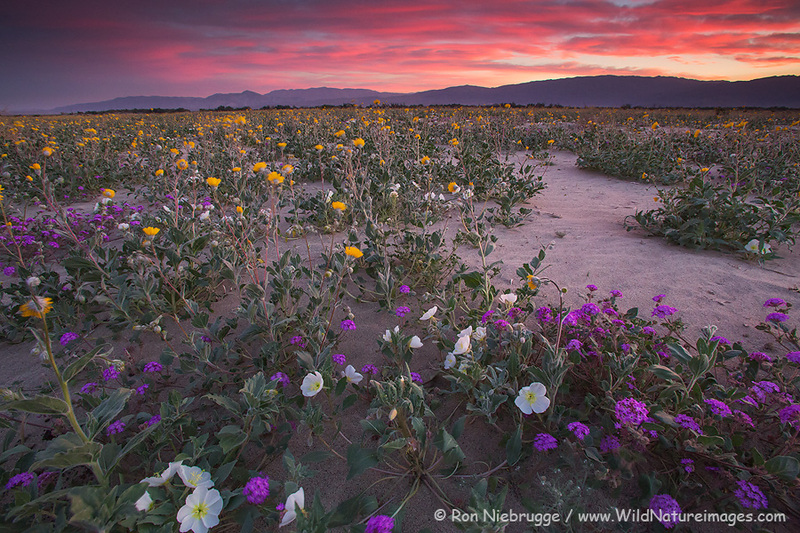 For many years now I have offered two photography workshops each spring in Anza-Borrego Desert State Park, California. This year I will be in Antarctica in March and I will only be able to offer 1 workshop this spring. With all the reporting of a huge El Nino, this upcoming year could be epic – maybe the strongest El Nino ever! 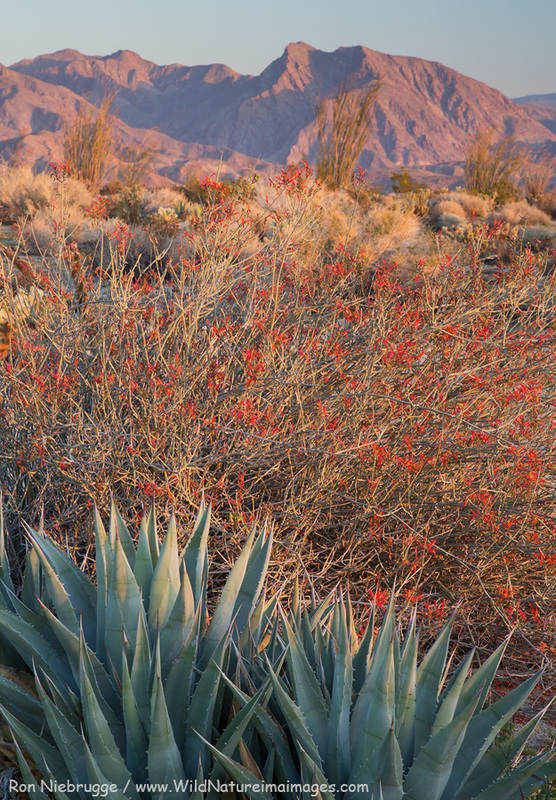 The photo above was taken on the same dates as the workshop this past spring which was a bit above average for desert wildflowers – I haven’t seen a really good year since 2005, this year could be really exciting! Space is limited and this workshop historically has filled quickly so you don’t want to wait on this one. Between a potentially awesome wildflower year and the fact I am only offering 1 workshop I expect this to fill quickly. The dates for this upcoming workshop are February 26-27, 2016. Note this is a Friday and Saturday. 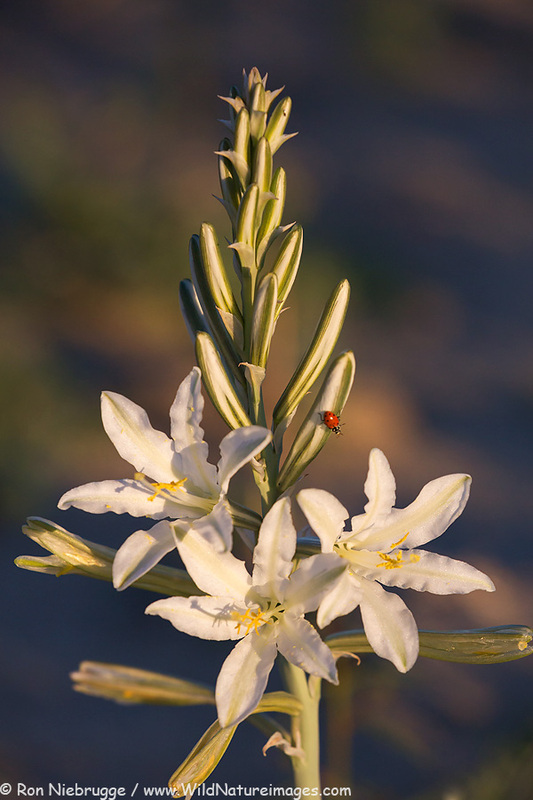 For more information on the workshop, go to Anza-Borrego photography workshop. 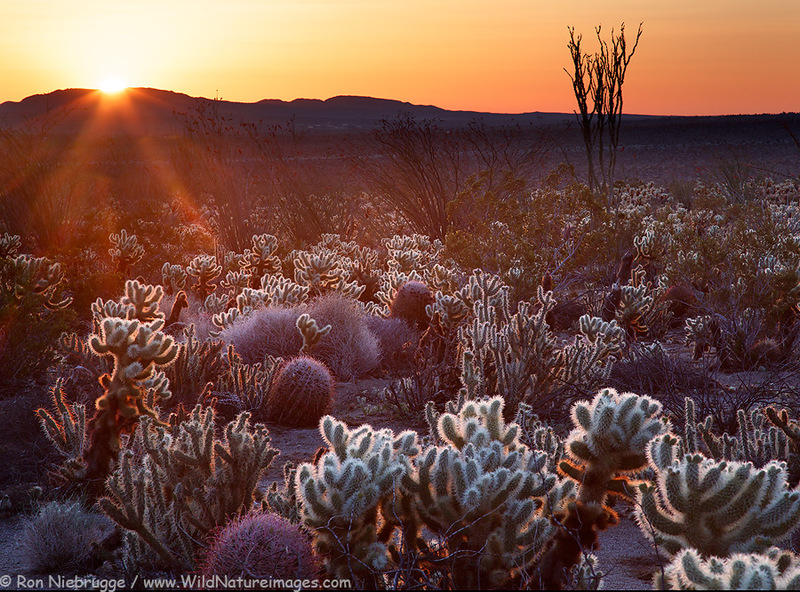 Anza-Borrego from earlier this week. I’m posting from the Phoenix Airport waiting for my flight back to Alaska. It was a great six weeks in the desert. I’m only home for two very busy days – we have a unusually large back-load of prints to prepare and ship during these two days – not sure why the increase, but no complaints! And thanks for your patience! Then I’m off to the Arctic to co-lead an Aurora photo tour with Hugh Rose. Should be a great trip! I know most of the guests, and it will be a fun group.